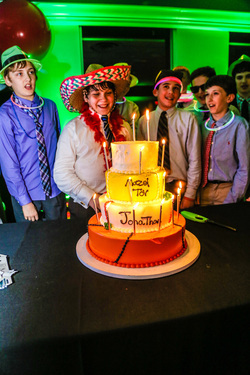 We had an awesome time at Jonathan's Bar Mitzvah Event. Congratulations to Jonathan and his family for this reaching this wonderful milestone in his life and celebrating with family and friends. RICO Entertainment was in full effect with our entertainment services, photography, and photobooth experience!!! Full Gallery event photos are now available by clicking HERE. Also please like us on Facebook by clicking HERE.